emPowerHCMTM is a data analytics compensation and performance repository and payout engine that help boards build compensation plans to attract, retain, and motivate high-performance executive teams. Change the trajectory of your organization by embracing technology that will help your executive team deliver the outcomes that align with your organizational goals. The emPower digital boardroom is transformational – the only HCM solution focused on boards of directors and the executive team. The emPower platform revolutionizes how board of directors and executives approach their roles and responsibilities. Its three modules – emPowerBoardsTM, emPowerHCMTM and emPowerIRTM – transcend board management tools. The emPower platform is the only cloud-based solution that weaves AI and data analytics. The platform includes prepopulated Board evaluations & D&O questionnaires, secure messaging, and video conferencing (which records board meetings and provides transcripts of meetings) standard within the platform. The emPower platform that builds compensation plans for high-performing executive teams and manages shareholder relations while ensuring corporate governance, regulatory compliance and risk mitigation. emPower is the most secure digital platform in the market place. At no time does emPower reside on a PC, laptop, tablet or smartphone – all of which can be hacked, stolen, lost, or damaged. emPower is a true cloud application. Clients receive a logon and password and can access emPower from any device, anytime, anywhere, and then … GO LIVE! The emPower smartphone application is accessed from the Apple or Android store and is dynamic. If a user can use a smartphone, he or she can use emPower. Revolutionizes how board meetings are conducted, the first full-service software solution dedicated to making boards more impactful on organizational success. 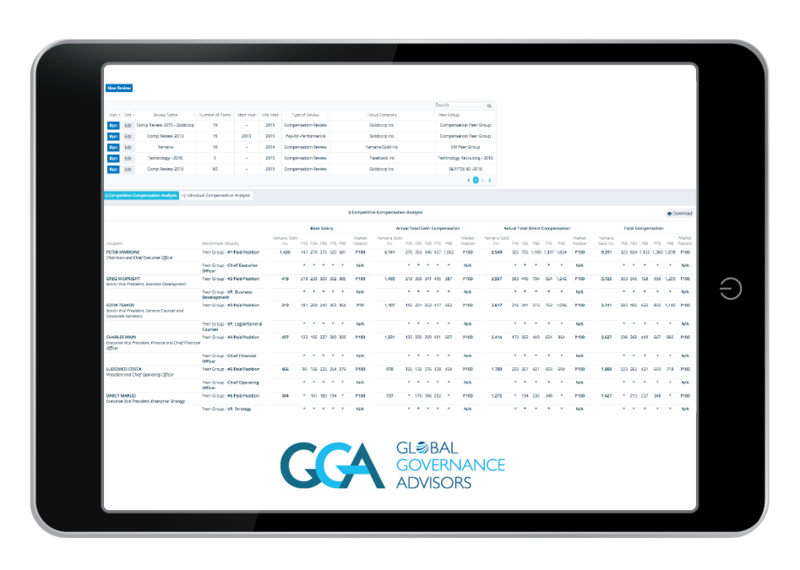 Provides current peer compensation data and scorecards to develop effective senior management incentive plans. Builds and maintains relationships with company Stakeholders (including proxy and/or survey tabulation). Find out what users are saying about emPower Digital Boardroom Platform. Read user emPower Digital Boardroom Platform reviews, pricing information and what features it offers.